"The church with open arms and BIG hearts!" A Place Just For You! 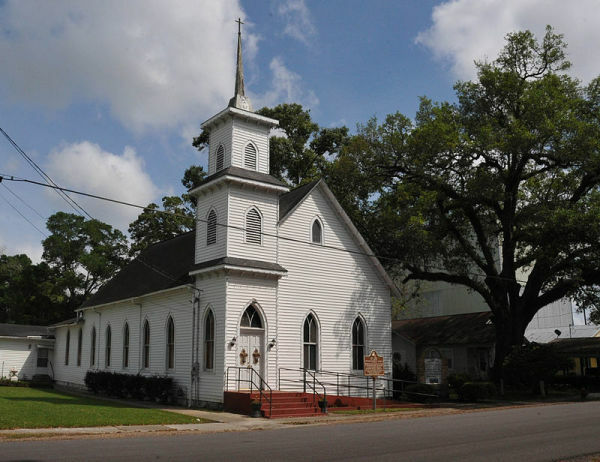 Here you can find important information about St. Mary Congregational Church and much more. We would love to have you visit with us. Please let us know when you will be arriving so we can greet you "With Open Arms & A Big Heart." Here at SMCC, there is a ministry designed just for YOU. We want you to "Get In, Where You Fit In." Follow the link on the right to meet the leadership and for a short biography of each leader. LIVE at St. Mary Congregational Church(SMCC). We pray that you would let the words minister to you as our shepherd, Pastor Kevin M. A. Williams or his appointee, brings the pure, unadulterated word of God with a spirit of excellence. If you have been touched by this broadcast, we pray that you will pass it on to someone else who may be seeking a word from God. We pray that God continues to lead and guide you continue along this journey called life.